Sevilla have reportedly shown desire to land Chelsea striker Alvaro Morata according to Spanish media handle Estadio Deportivo. Though AC Millan forward Adre Silva has rediscovered his goal form with 8 goals in 16 La Liga matches in the current season for Sevilla, the Madrid based club is still keen on landing a striker. The Madrid based football outfit desires a top centre-forward who current struggles in the season, and Alvaro Morata matches their demands. The Sevilla are reported to be going for a likely six-month loan deal with an option to acquire in the summer of 2019. However, there are obstacles that might limit Sevilla to overcome in their path to take Morata away from the Bridge. Morata’s weekly wage bill which is reported to be £140,000 is likely going to limit the chance of the Spanish club to acquire unless parent club Chelsea decides to assist. Another limitation to the possible deal is the squad depth at Chelsea. Morata is not Maurizio Sarri’s type of Centre-forward but the current injury crises at Chelsea has forced him to be active for the club. 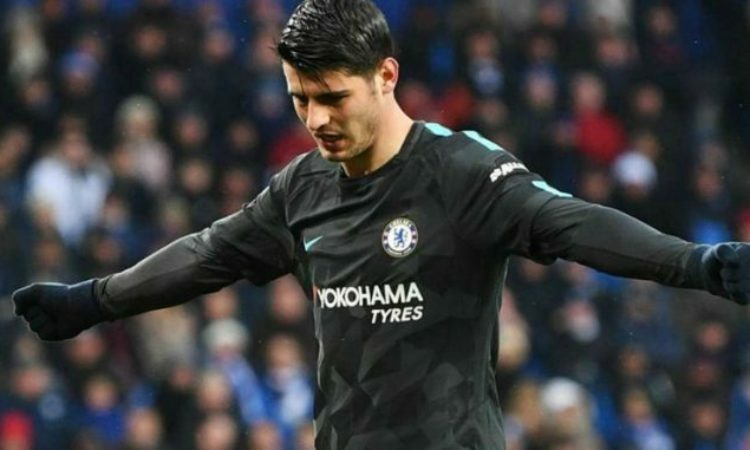 Chelsea also has Olivier Giroud as the other striker but the Frenchman currently is on the sidelines, with Morata as the only natural striker for the London club.